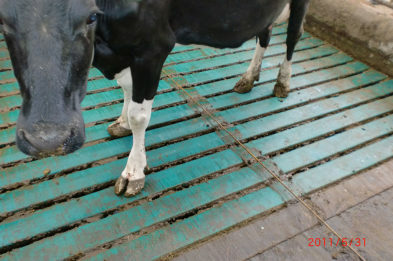 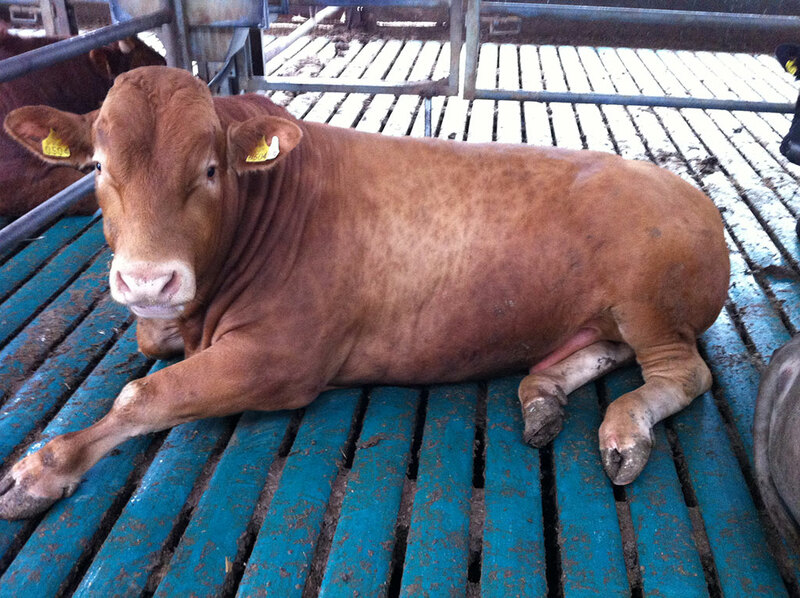 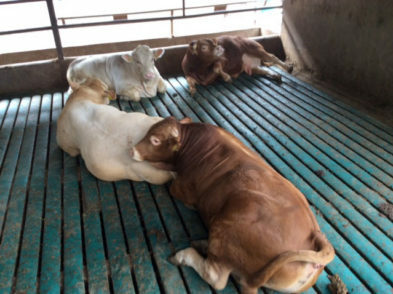 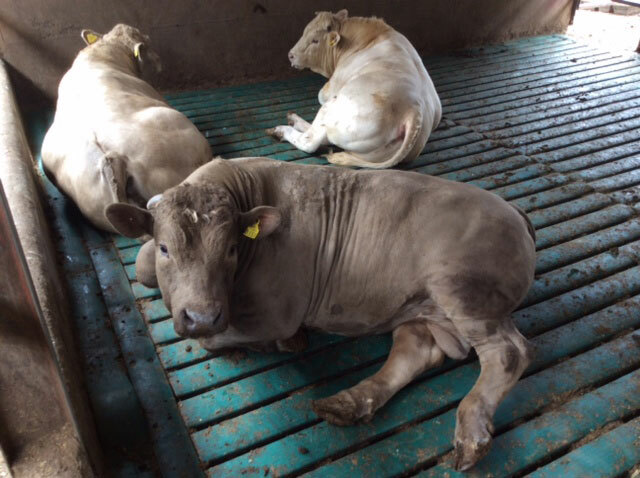 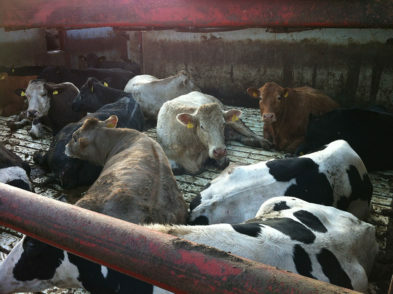 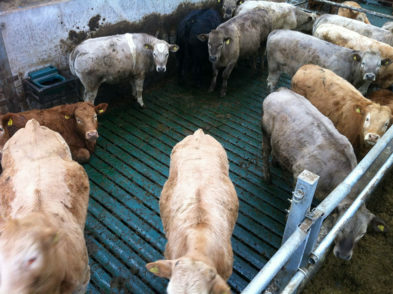 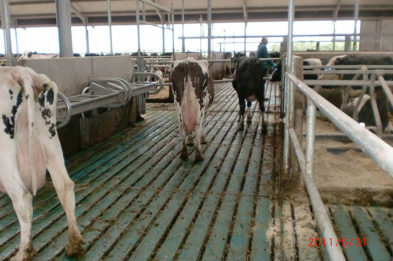 Comfort Slat Mat’s Green Floor System is the only tested and approved patented mat in the world that addresses both animal welfare and the environment. It is the only mat that has a smooth curve on the top that promotes the animal waste to the slots resulting in a cleaner, dryer and healthier animal. It is also the only mat in the world that sits into the slots/gaps and is held down by a spring loaded system which ensures that the mat never comes up. 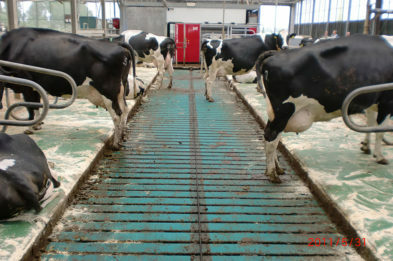 Comfort Slat Mat is the only mat that is curved which allows the animal waste to be dispatched quickly to the slurry tank, thereby keeping the animals dryer and cleaner. 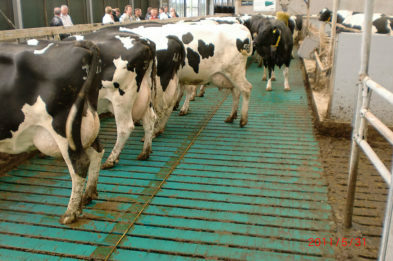 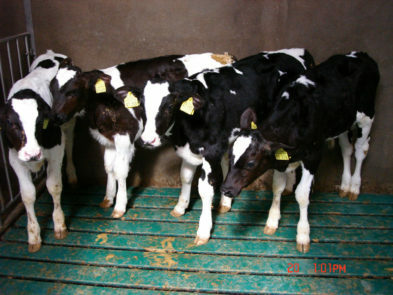 The Comfort Slat Mat is unique in that it is ‘cored’ in the centre which gives a softer feel under-foot and allows the animal to improve its grip when walking on it. Dessie Greene, Murrintown, Wexford, Ireland. 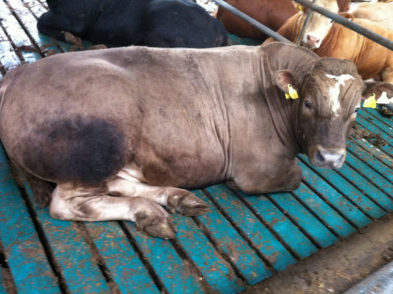 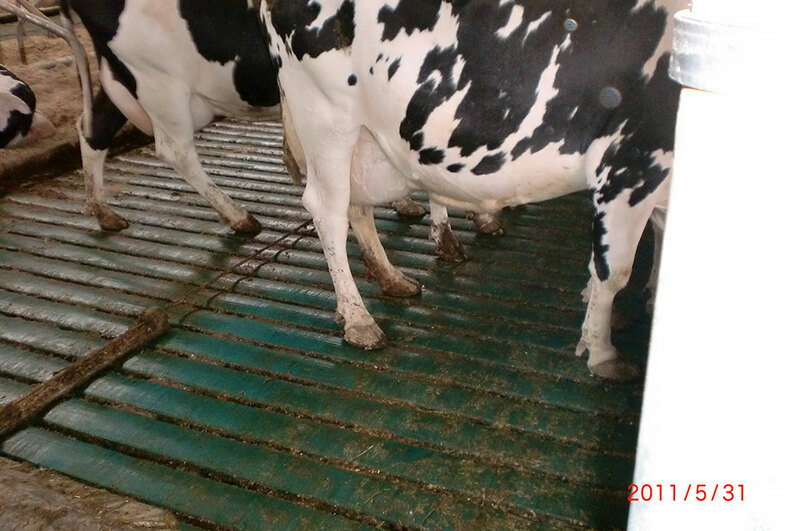 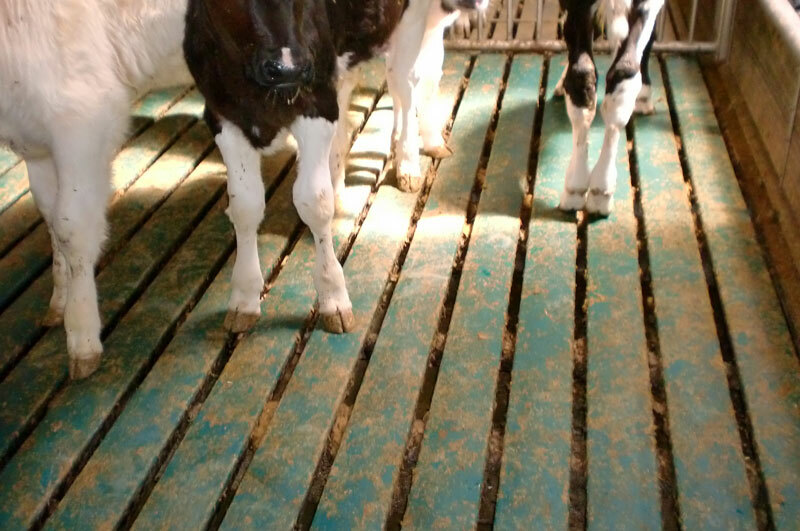 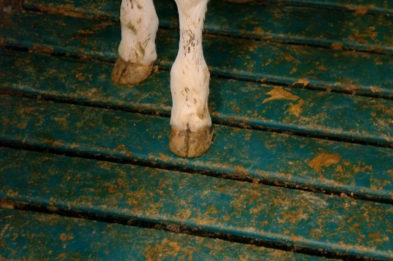 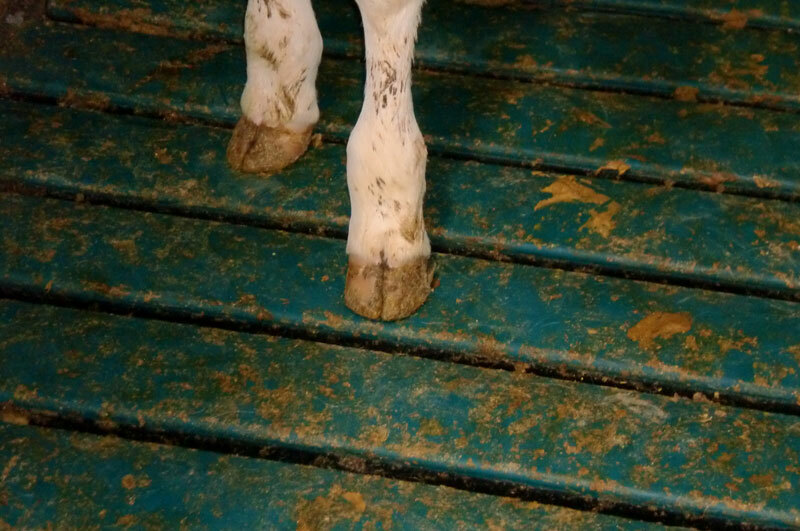 Comfort Green Floor introduces into the market the only Super Soft & Eco-Friendly Slat Mat that addresses both calf welfare and protects the environment. 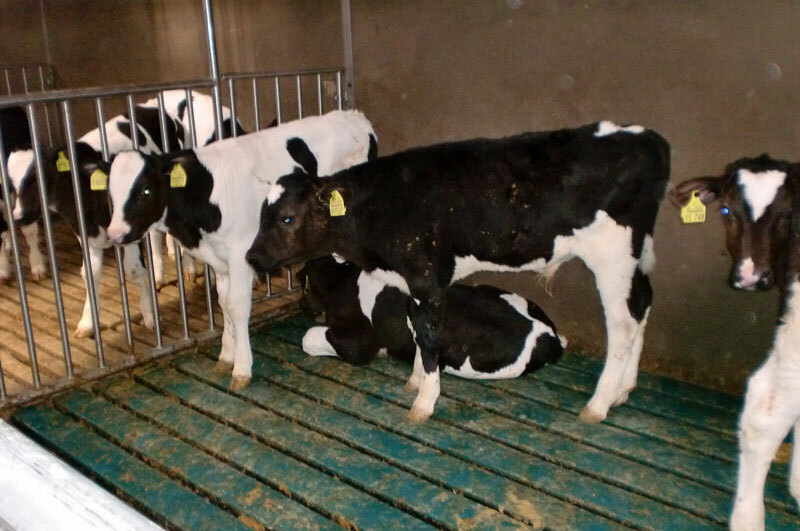 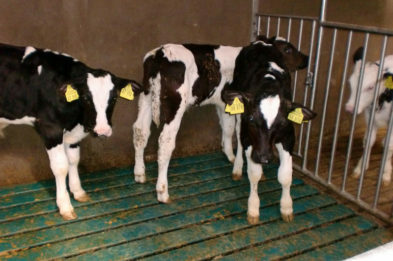 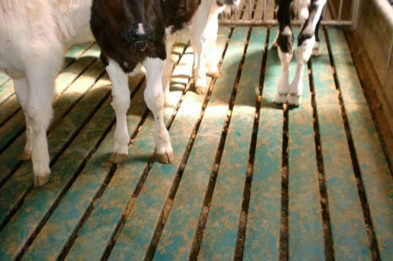 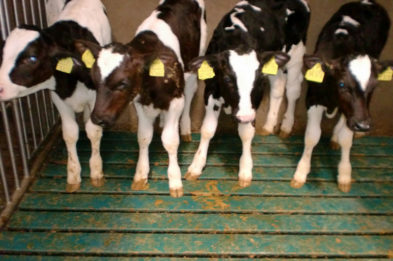 The Calf Green Floor System is the result of extensive R&D to meet the ever increasing demands by both Farmers & the animal welfare lobby to improve the welfare of calves housed on slats. It also addresses, for the first time by any rubber mat, the major issue of achieving reductions in the ammonia emissions from the slatted floors. Comfort Slat Mat is made from virgin engineering grade plastics that are designed for a combination of comfort, wear and durability. 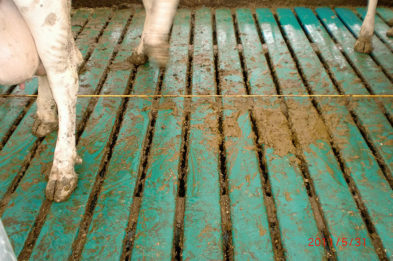 All materials are non-toxic, which are 100% recyclable.